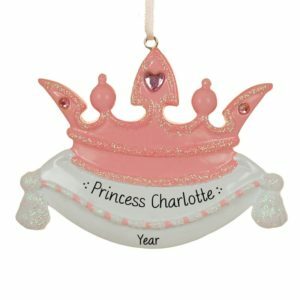 Personalized Kids Christmas Ornaments are the perfect way to captures memories! 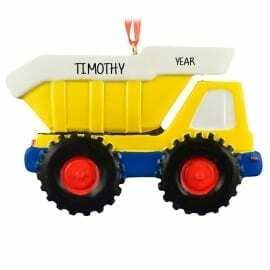 If you would like to start an ornament collection to help your child remember all the fun times in their life, but realize they’re already 3, 4 or 8 years old, never fear. 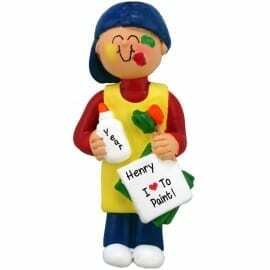 Personalized Ornaments For You will cheerfully back date any child’s holiday decoration. 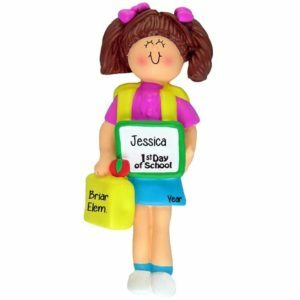 Choose from many popular kids themes such as favorite tv show characters, pirate, princess, 1st time at summer camp or sleep-away camp. 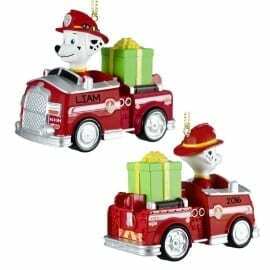 Select a customized Christmas ornament to commemorate their 1st bus ride, first day of kindergarten or 1st time on an airplane. Many parents are thrilled to see their kids learn to ride a bike or lose their first tooth. 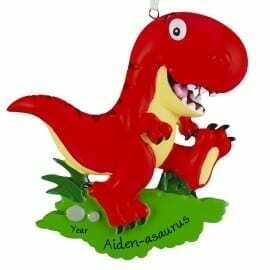 Create a keepsake that will become a treasure memento of a child’s milestones. 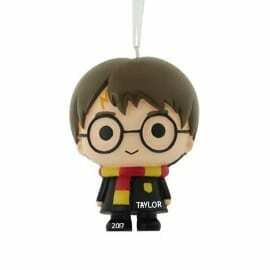 One day they can add these nostalgic ornaments to their own Christmas tree and share the story of their life. 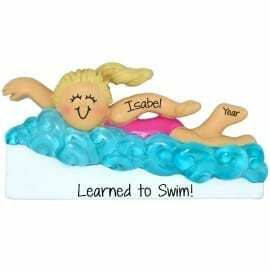 Every one of our amazing designs is available to receive free personalizations.